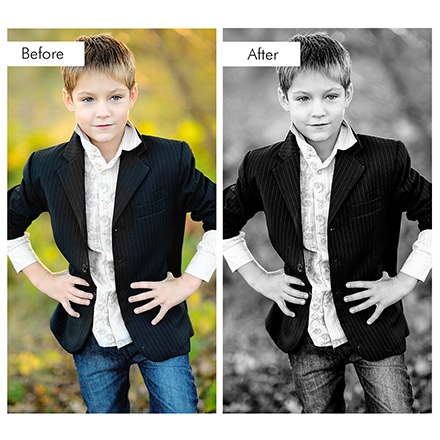 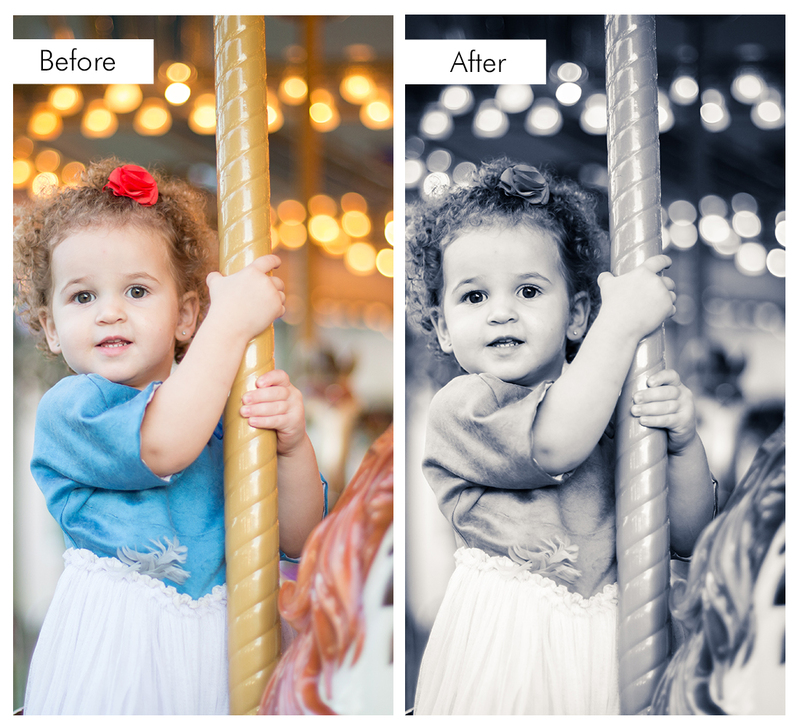 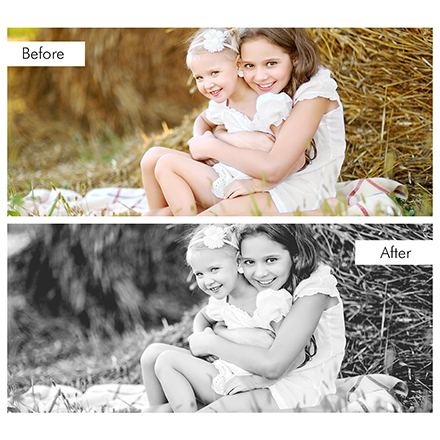 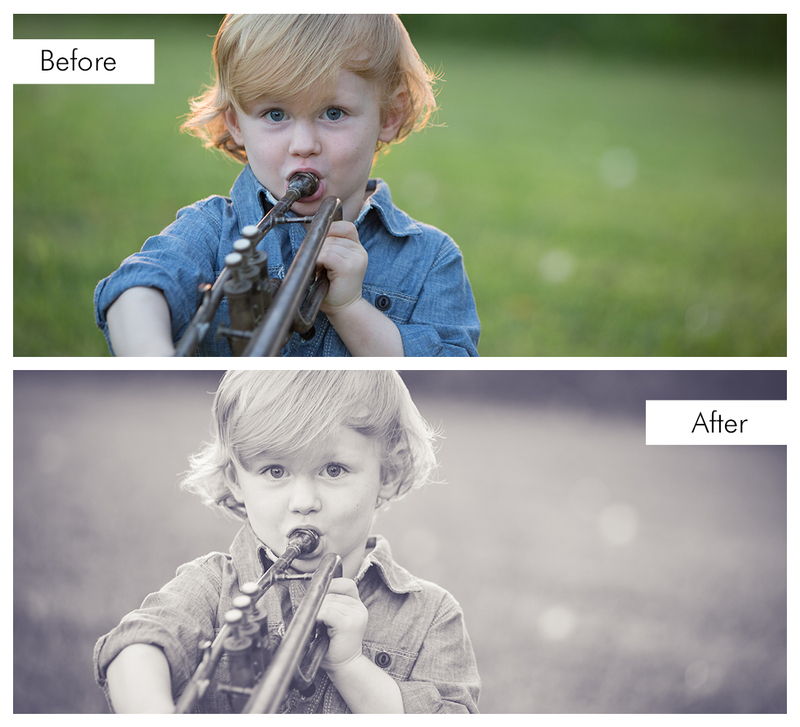 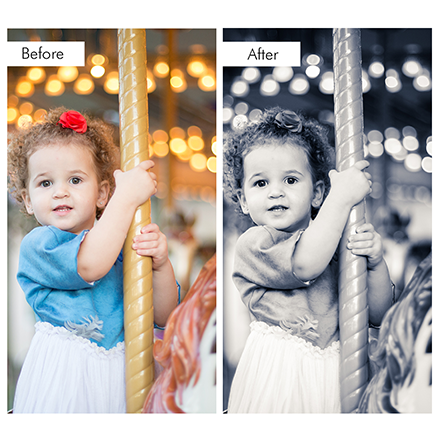 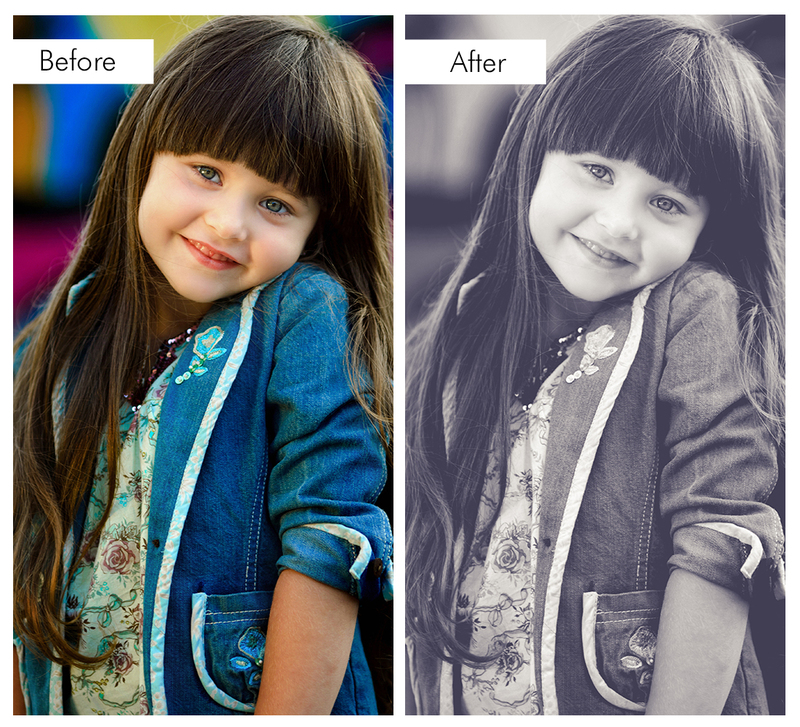 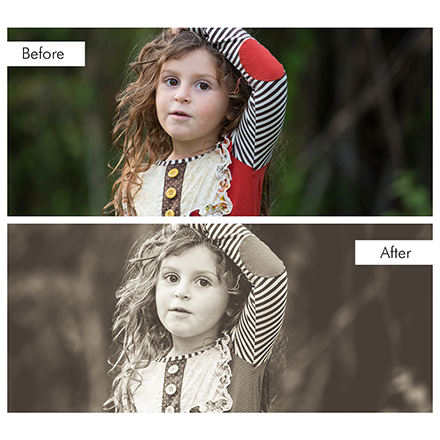 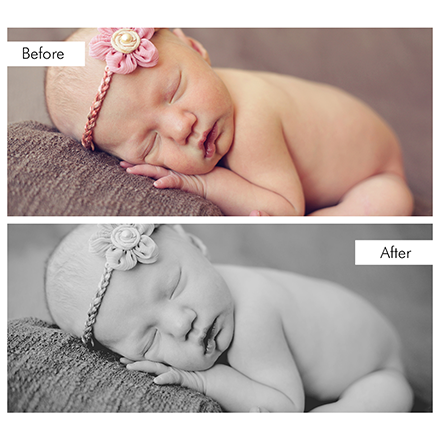 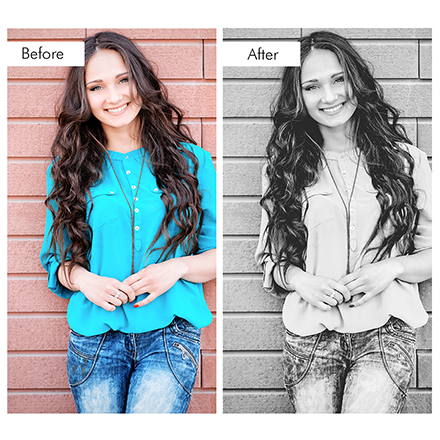 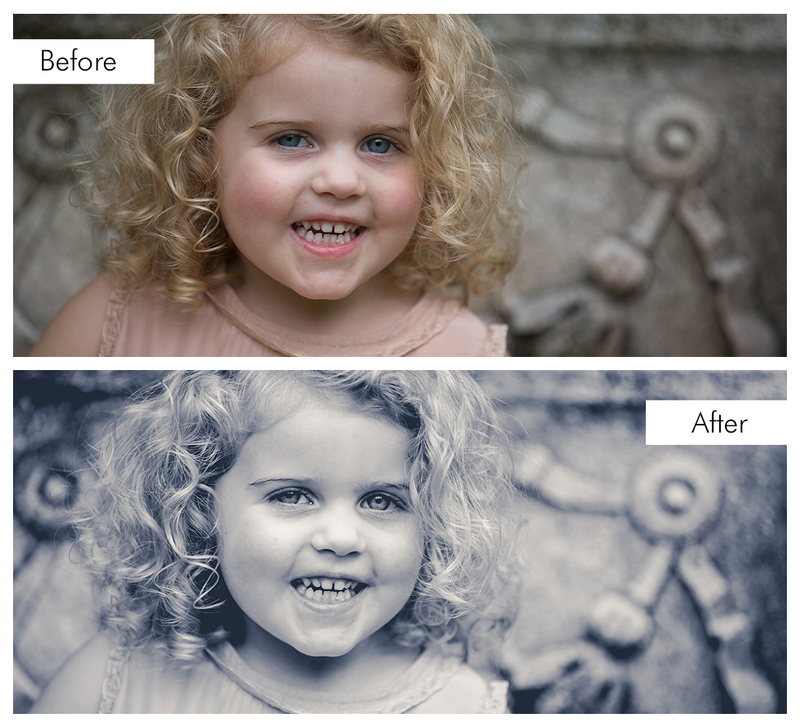 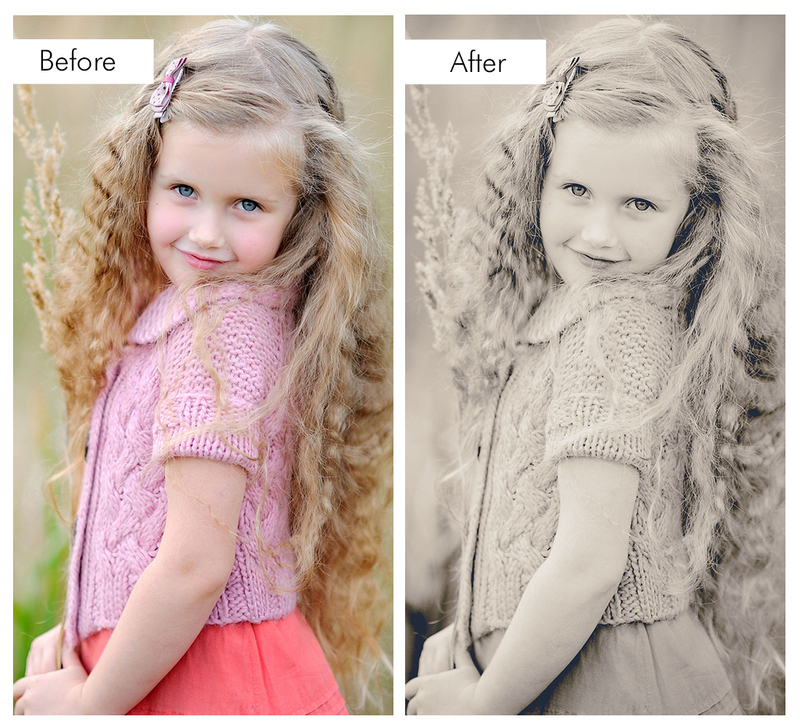 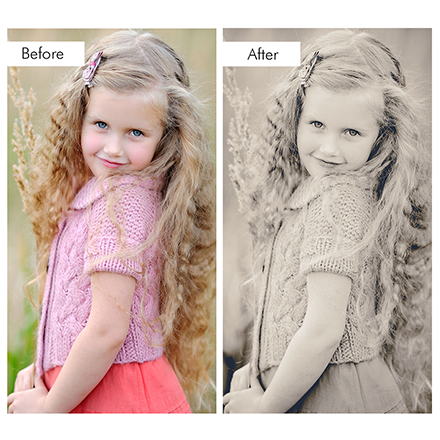 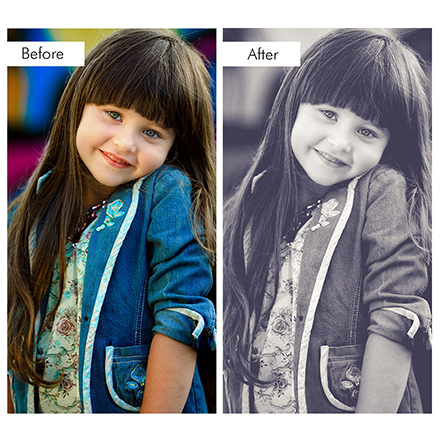 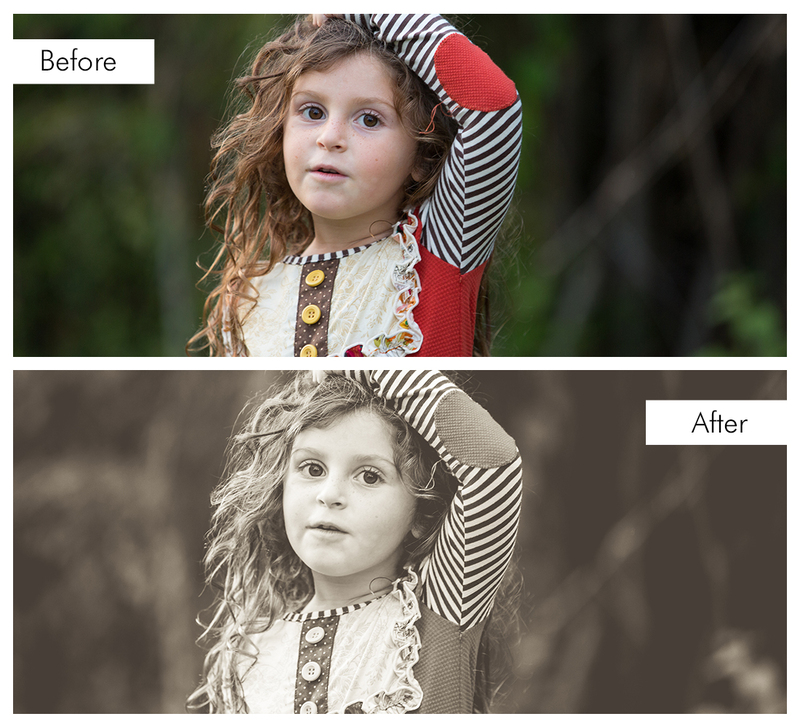 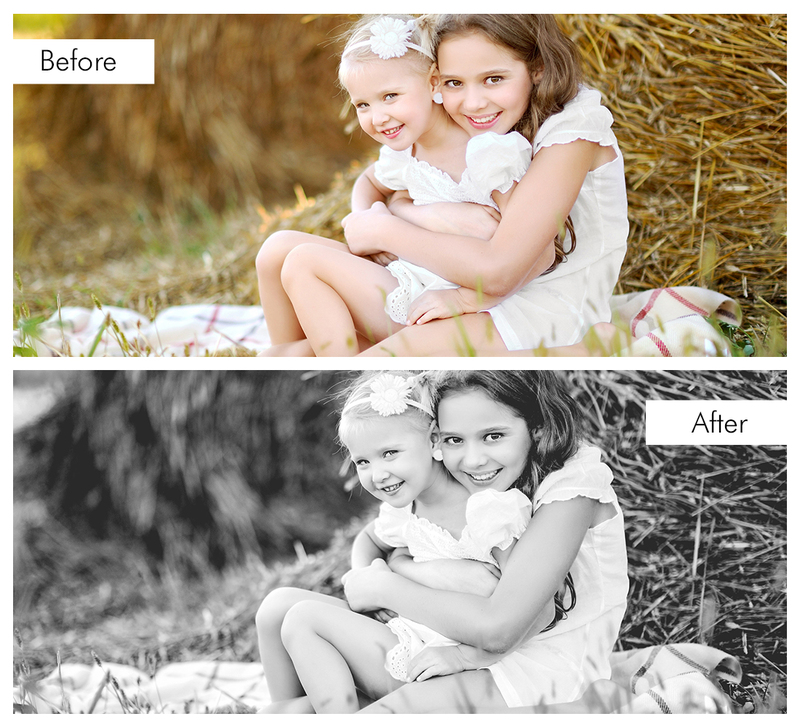 The Black & White Workflow Collection allows you to create clean edits, then "layer" creative presets to produce your own signature style! 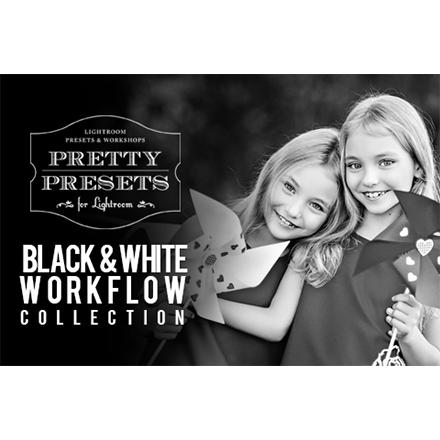 We've included 40 incredible options for you with five levels of preset groups to achieve that perfect look. 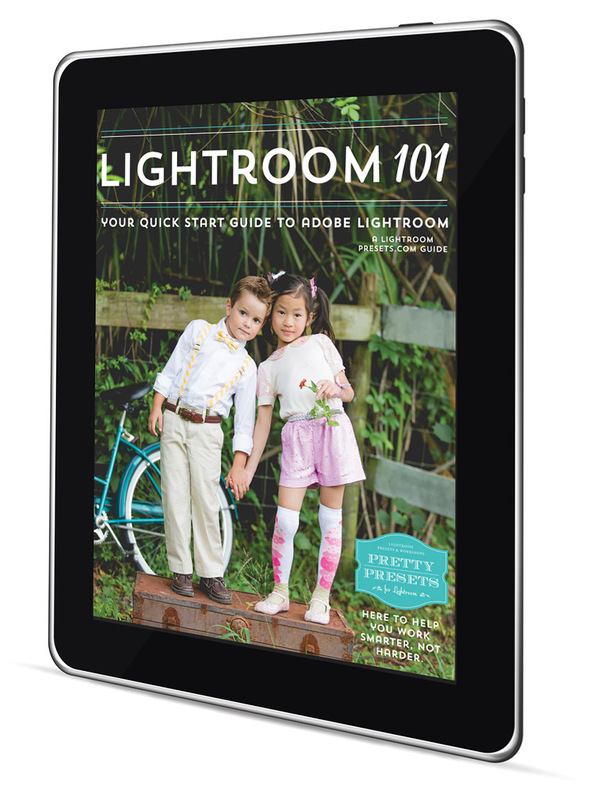 Plus, for a limited time, we've also included our BONUS 32-page "Lightroom 101 Quick-Start" e-Guide to help you work smarter, not harder. 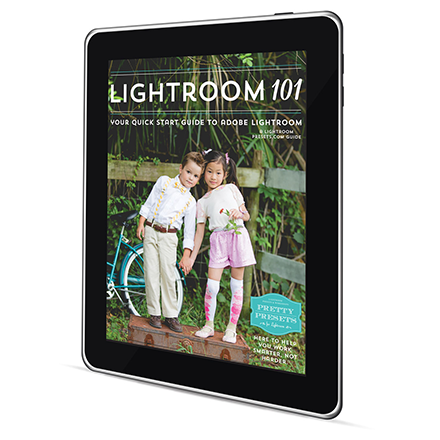 Lightroom 101 is a "quick start" guide to provide you with a helpful overview of Lightroom, show you how to use the Library and Develop modules, and give you a tour of the editing panels and tools to get you started using Lightroom today. 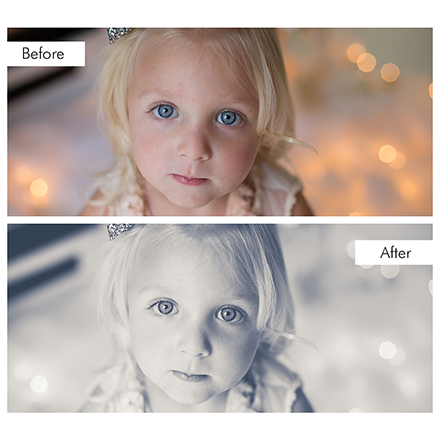 Enjoy this 32-page guide that covers everything you'll want to know about Lightroom! 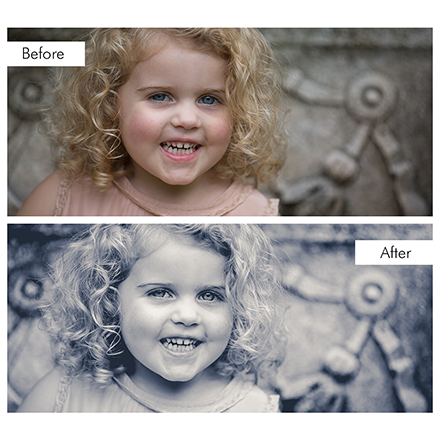 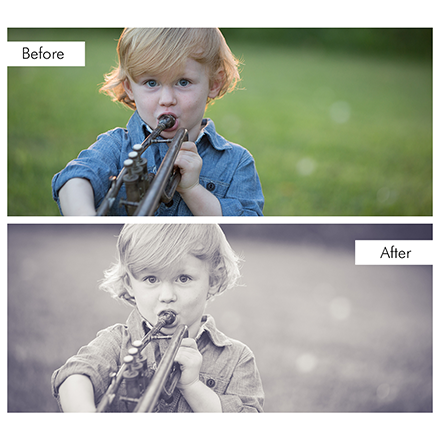 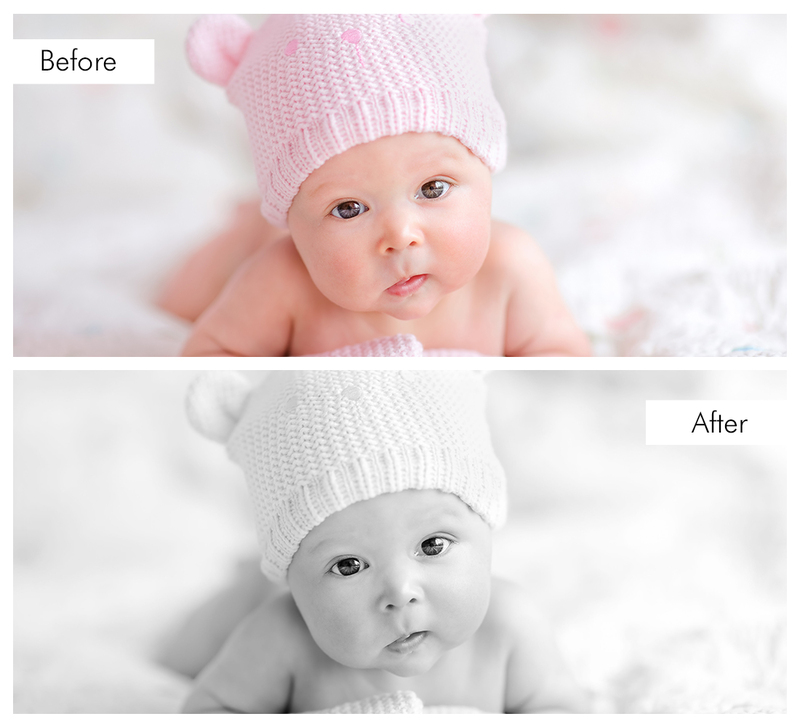 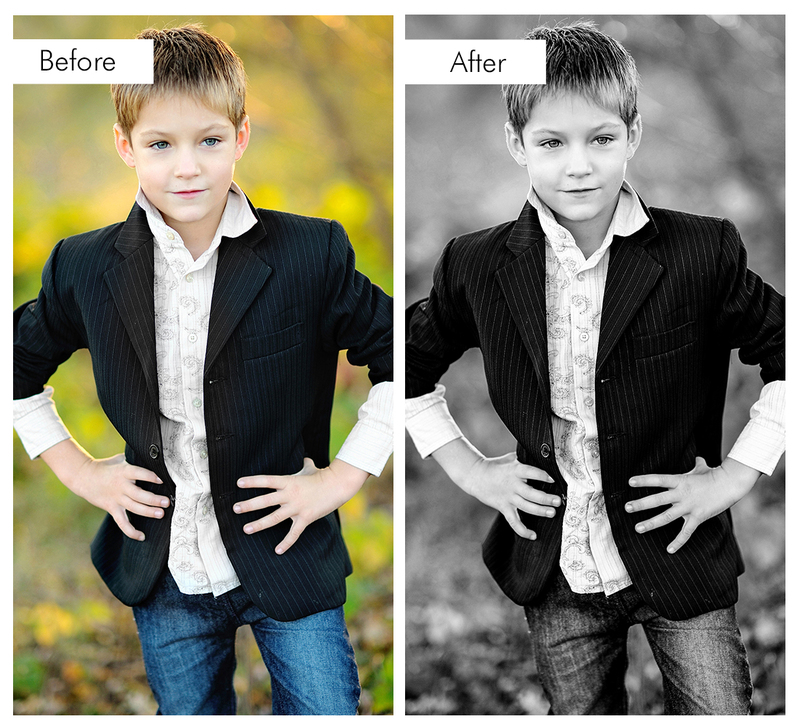 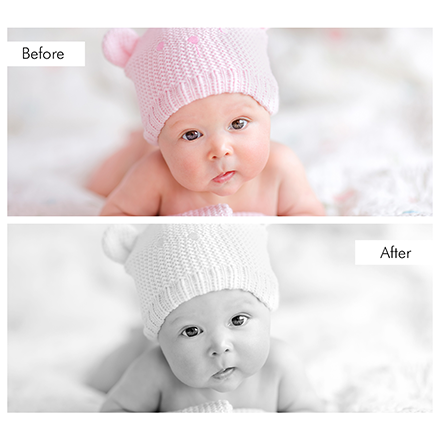 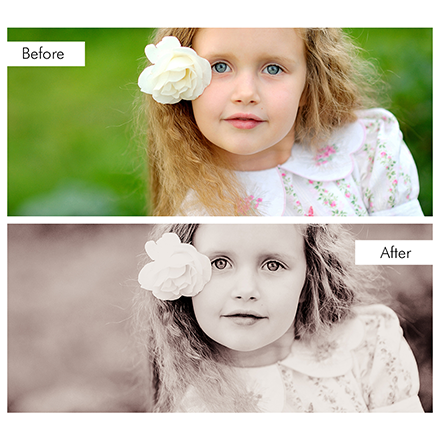 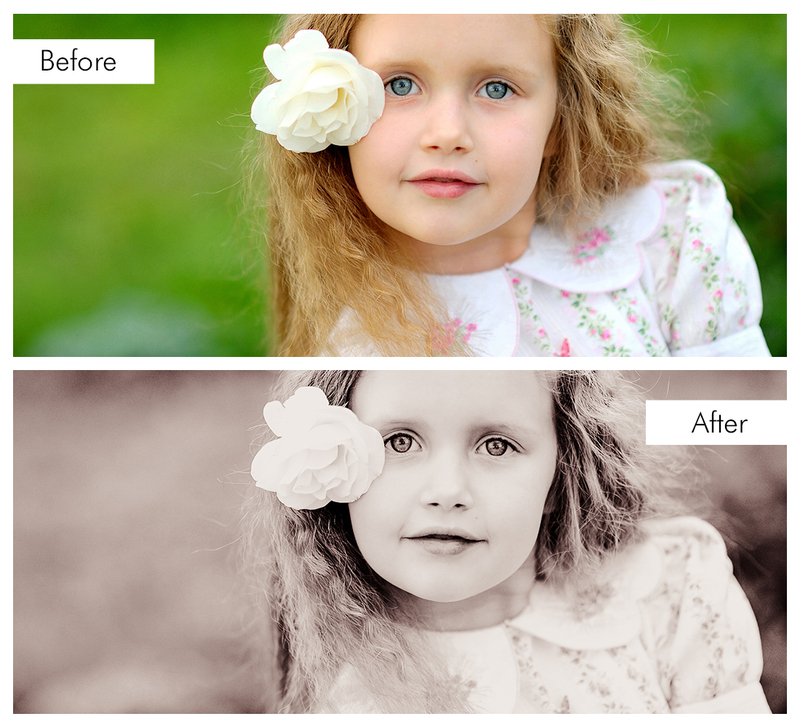 Special thanks to Brooke Logue Photography for generously allowing us to use her images for our preset examples.